The complete solution for all your rolling needs. 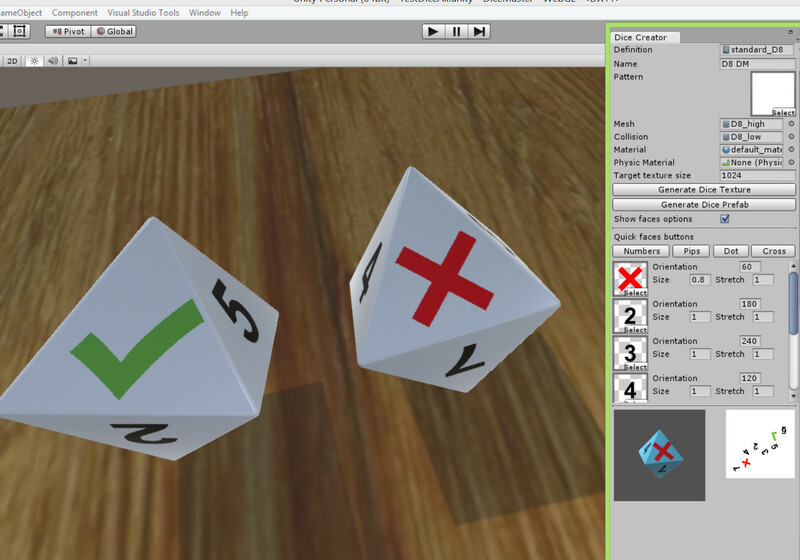 Dice Master is the complete solution for dice creation, spawning, throwing, and runtime handling. 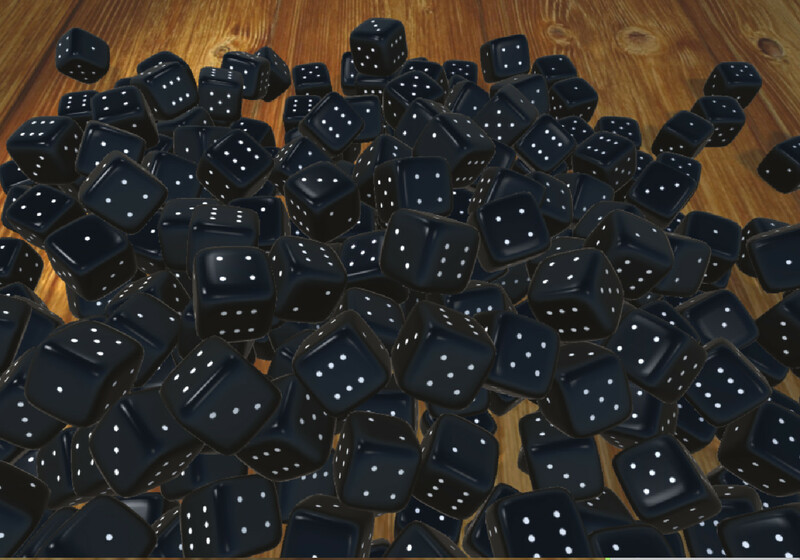 This tool allows you to create dice from scratch, with no coding required. 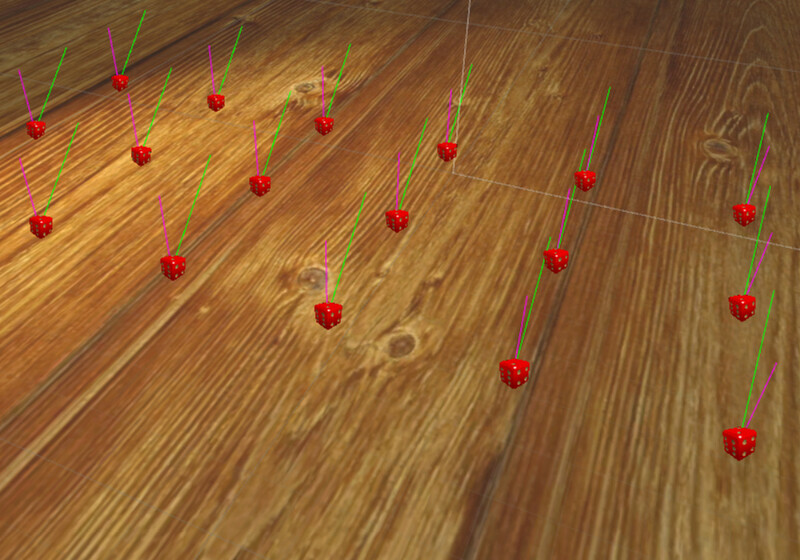 It also allows you to control dice behaviour at runtime: throw and spin dice, spawn them, and check their result. Dice Master 1.1.0 is out now! 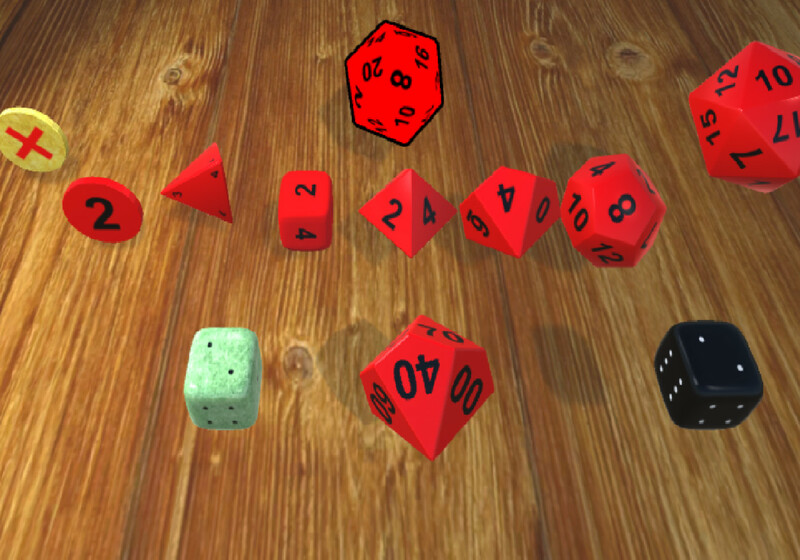 7 different dice types already created and ready to roll for you, plus some ready custom dice examples. Low- and high-poly meshes added. A complete editor for creating custom dice. Use your own pips and patterns, choose the dice shape and a new dice prefab will be created for you. 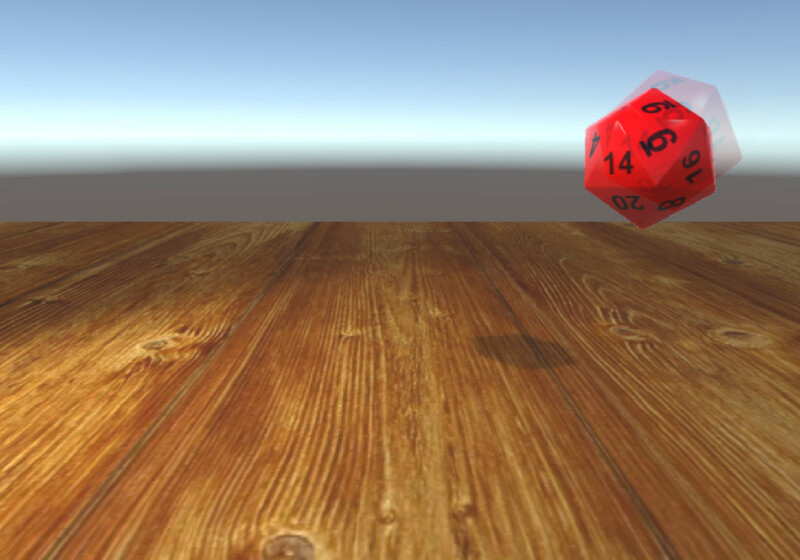 Throw, spin, and spawn your dice using visual gizmos, without writing a single line of code. Check the result of your throws and integrate seamlessly using the included event-based system. 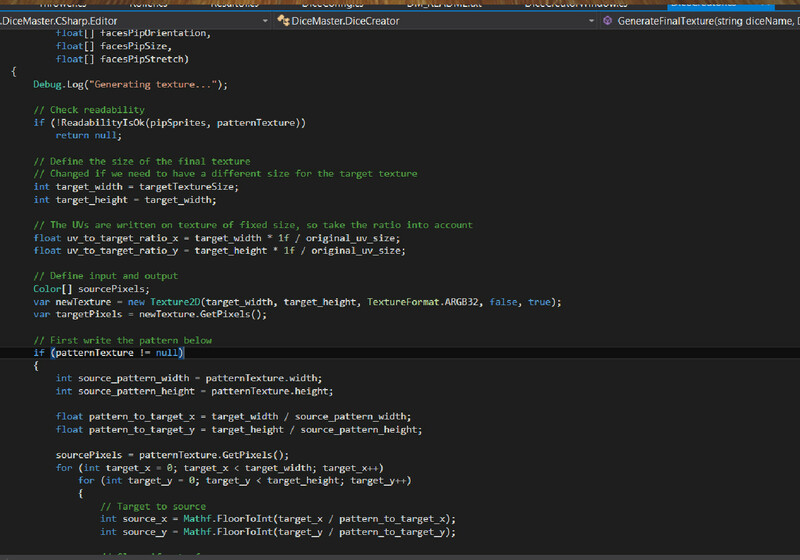 Full source code included, cleanly commented and with documentation. Optimized code and meshes for mobile and web use.